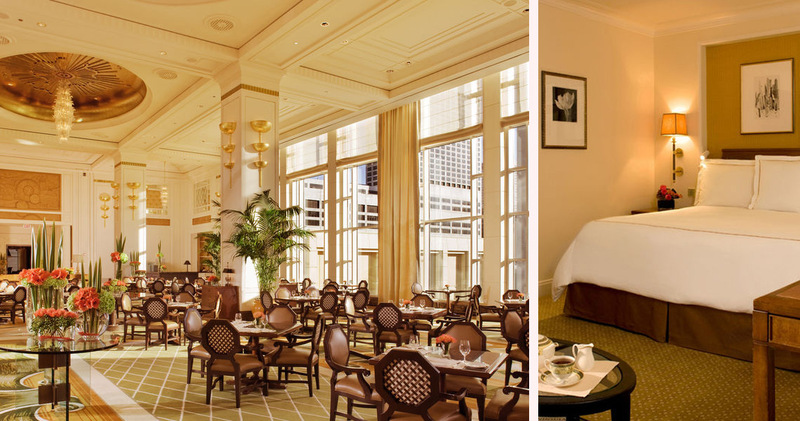 The Peninsula Hotel is a refined, elegant hotel with French Deco influences, fashionable guestrooms and luxurious atmosphere. 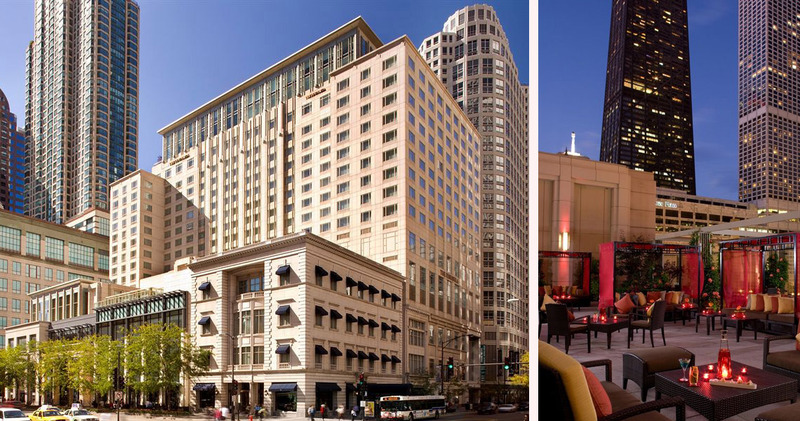 The Peninsula Hotel is located on the Magnificent Mile, conveniently close to landmarks, nightlife and shopping destinations of the area. 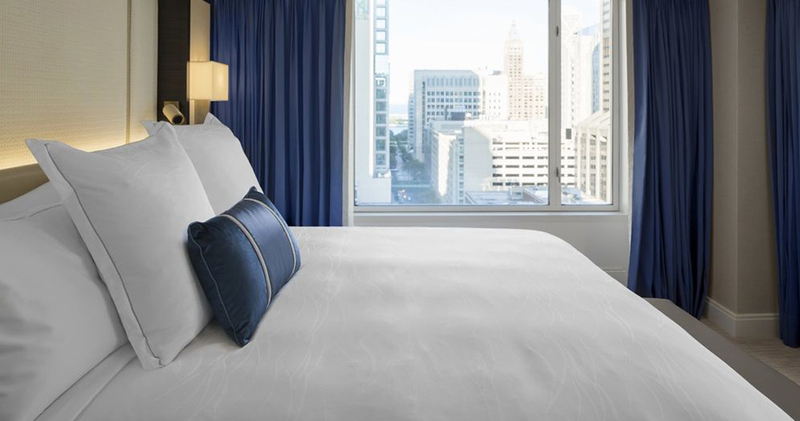 This elegant, luxurious hotel features French Deco-inspired interiors with muted colors, floor to ceiling windows, sophisticated furniture and beautiful artwork. 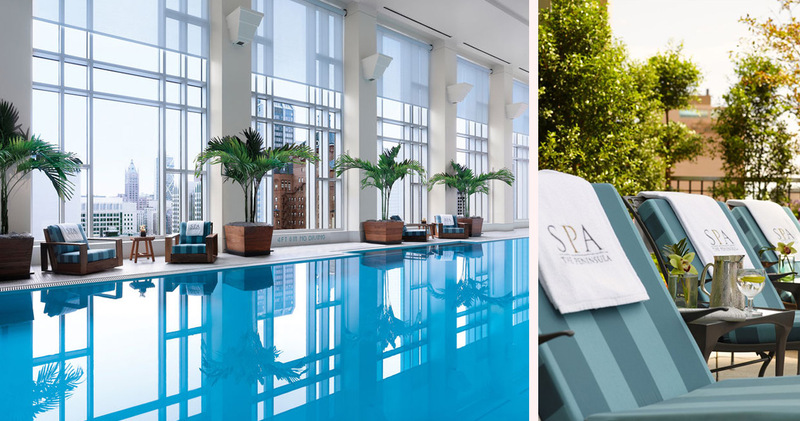 The Peninsula Chicago has a half-Olympic sized swimming pool on the 19th floor with 20-foot windows offering beautiful views of the cityscape. 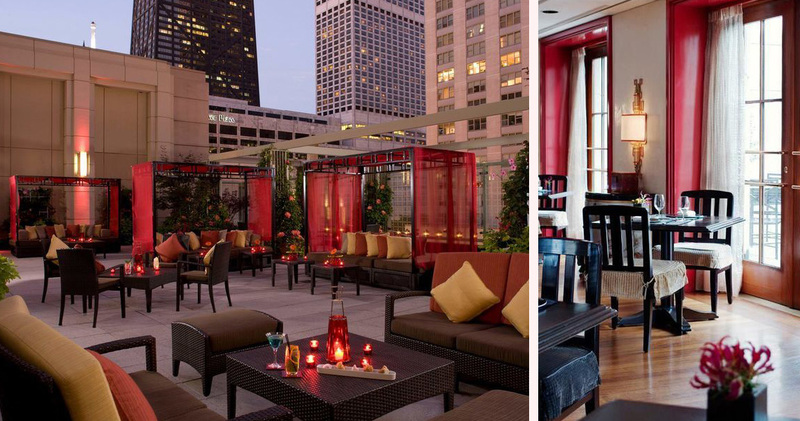 Guests can also relax on the Sun Terrace in warmer months to enjoy Chicago skyline views. Guests receive complimentary access to the house BMW car that chauffeurs them to locations around the hotel. 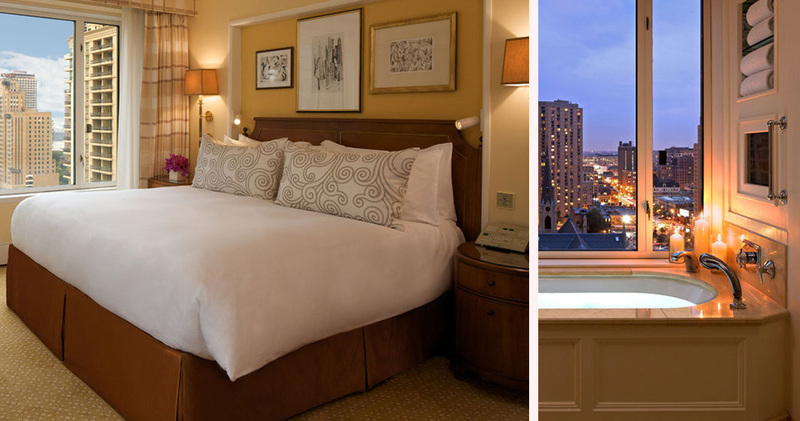 The guestrooms at The Peninsula Hotel feature classic, sophisticated decor. A neutral color palette and muted earthy tones create an inviting, serene atmosphere. Large windows ensure the rooms have ample natural sunlight. The beds feature hardwood headboards and 100% Egyptian cotton pillowcases, duvet covers and sheets by Fili D’oro. 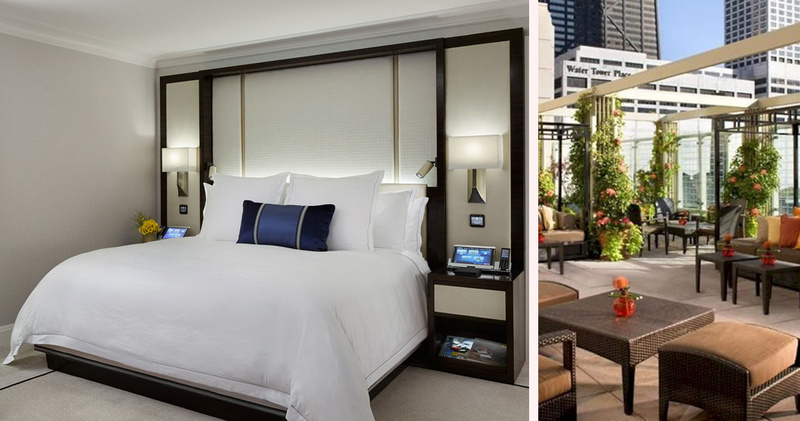 Each guestroom at The Peninsula Chicago features a large executive guest and a luggage bench close to the closet. The large marble bathrooms feature a deep soaking tub, separate shower, inset television and mood lighting. Guests also have access to luxurious Oscar de la Renta bath amenities. 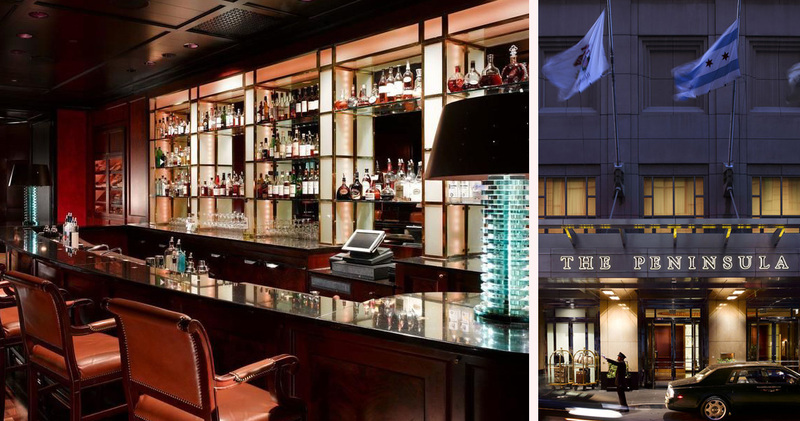 The Peninsula Hotel is home to the restaurant Shanghai Terrace. Featuring a sophisticated supper club decor, the restaurant serves Cantonese delicacies. Pierrot Gourmet is a European-style bistro and cafe with a farmhouse inspired decor serving French bistro classics. 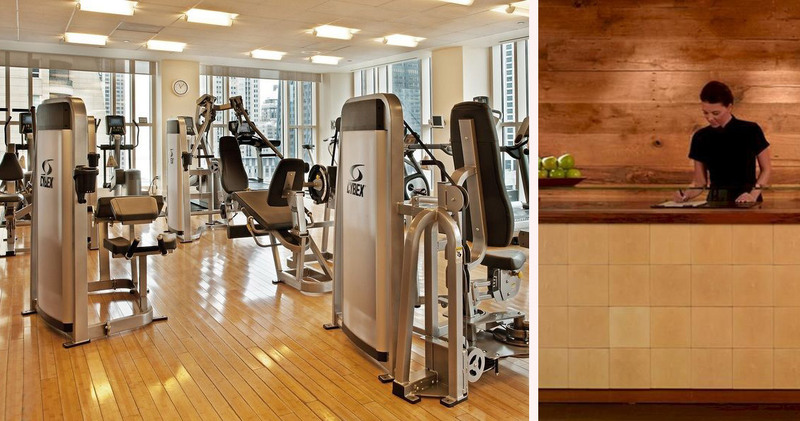 Guests can also enjoy Contemporary American cuisine at The Lobby with its 20 ft high windows and elegant decor.